Finally it wasn’t raining and the Tuesday bird walk went to Columbia Beach in French Creek! Third try lucky! The morning was cloudy with calm winds. 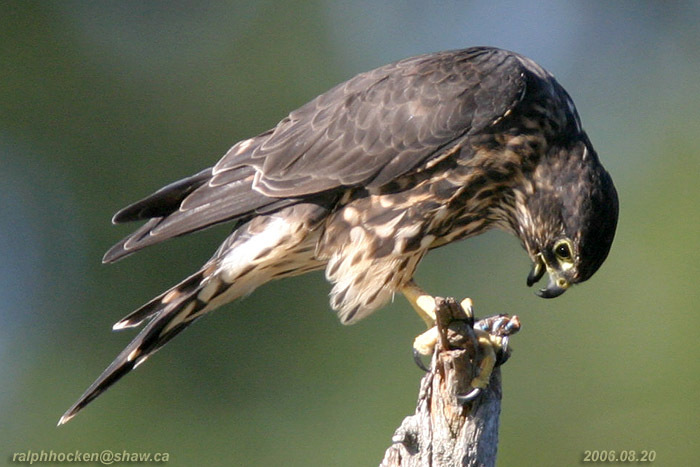 A Merlin was spotted perched high up in a tall snag. 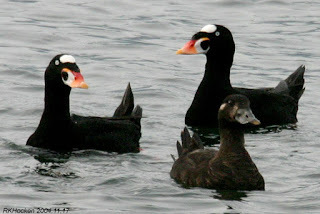 Several flocks of Surf Scoters, White-winged Scoters, Common Loons and Long-tailed Ducks were seen just off shore. Many flocks of Common Mergansers, Red-breasted Mergansers and Pacific Loons were seen further offshore. Eight Brant Geese were seen heading down the Strait of Georgia. Flocks of Ancient Murrelets and Common Murre were seen heading up the Strait all morning. We spotted a Fox Sparrow, a Song Sparrow, four Varied Thrush and four White-crowned Sparrows just off the trail. Looking towards the horizon from French Creek, we were entertained by two Hump-backed Whales for fifteen minutes as they spouted and came in and out of the ocean. 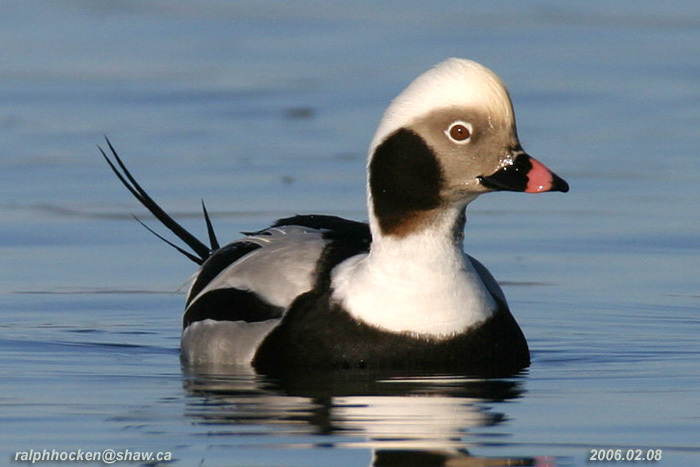 The Tuesday Bird walk on December 12, 2017, will be going to the Shelly Road side of the Englishman River in Parksville. Meet at the Parksville Community Park (at the parking lot in front of the Lions Club Playground) at 9:00 a.m. or at the end of Shelly Road on the oceanside of Highway 19A in Parksville at about 9:10 a.m.